David Van Dam, MD received his anesthesia training from the University of Tennessee in Memphis with further training at SUNY Health System in Brooklyn, NY. 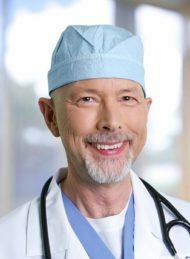 He specializes in providing anesthesia for minimally invasive spine procedures, as well as fast turn-over of patient care. He is Board Certified.